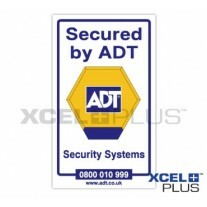 The ADT XCELPLUS battery pack is suitable for Solar LED Flashing Alarm Dummy Bell Box. The standard model is designed to last approximately 2 years. 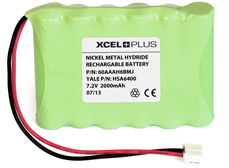 The XCELPLUS Extended Life pack uses the highest capacity battery available on the market and unlike budget consumer batteries, it's produced using the highest quality industrial, nickel-metal hydride (NiMH) batteries, designed to last up to 4 years. 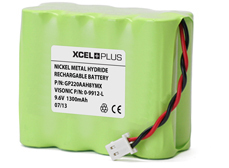 XCELPLUS are the only producer of alarm batteries to include a PTC resettable fuse, used to protect against over-current faults or reverse polarity insertion. 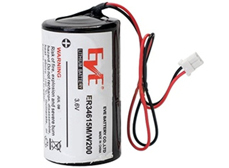 All batteries can leak acid when they're depleted for long periods if gone unchecked. PTC resettable fuses prevent further damage to the control panel from short-circuit faults caused by battery acid. 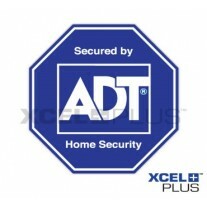 As of 2015 all batteries sold by XCELPLUS now feature this vital protection.